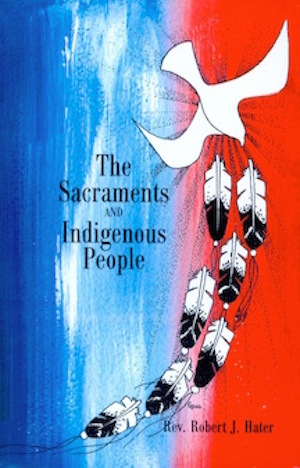 The Sacraments and Indigenous People describes the seven sacraments of the Catholic Church in light of indigenous people. It recognizes God’s sacramental presence in nature. It invites the reader to listen to God’s voice in the sun, moon, earth, waters, fire, wind, animals, and plants and to connect His presence here with the seven sacraments, viewed as gateways to God.